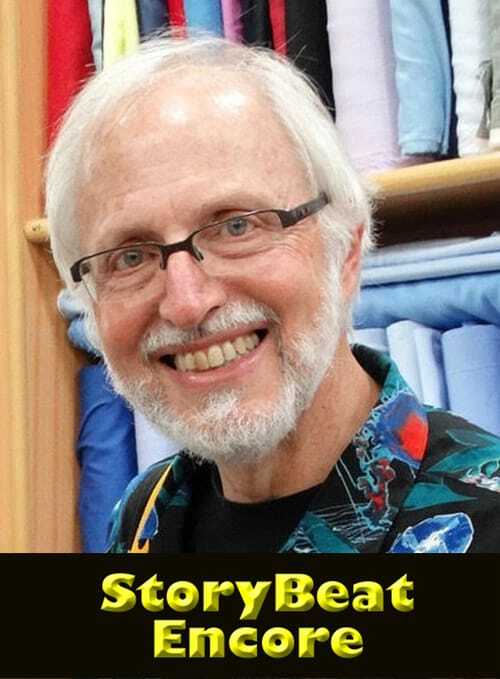 Marv Wolfman is one of the most influential storytellers on planet earth – and in infinite earths beyond. Marv is best known as a legendary writer, editor, and creator of hundreds of comic books that the world has loved for more than forty years. Marv has created more characters that have gone on to television, animation, movies, videogames and toys than any other comics creator except Stan Lee. Marv has at one time or another been Editor-in-Chief at Marvel, Senior Editor at DC, and Editor at Disney Adventures. He was writer-creator of “Blade, the Vampire Hunter,” “Bullseye,” “Black Cat,” “The Nova Corp.” and many others. At DC, Marv co-created “The New Teen Titans,” “Deathstroke,” “Vigilante” and dozens more. The Titans have starred in two successful cartoon shows, several animated movies, and will become a live-action series in 2018. Also in summer 2018, “The Teen Titans” get their own feature length movie, “Teen Titans GO!” Cyborg, of the Titans, will be in the upcoming Justice League movies as well as in his own feature in 2020. Deathstroke will be starring in the upcoming Batman movie, and it has just been announced that Nightwing will be getting his own movie. Marv also writes animation and videogames. His script for “Epic Mickey-2” for Disney was nominated for a Writer’s Guild award. His non-fiction history book, “Homeland, the Illustrated History of the State of Israel” won the National Jewish Book award. His novel, “Superman Returns” won the Scribe Award for best novelization, and his book, “Arkham Knight” also received a Scribe nomination. In 2011, Marv was inducted into the Eisner Hall Of Fame and in 2017 he was awarded a Lifetime Achievement from the prestigious charity, The Hero Initiative.